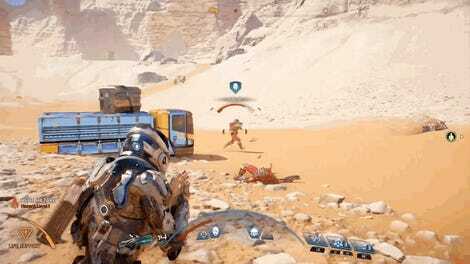 Most of the pre-release glimpses we’ve seen so far for Mass Effect: Andromeda have shown off combat or customization. But people love this series for the story and characters more than anything, and a new trailer gives a little taste of how side quests will play out on the new planets you’re going to explore. 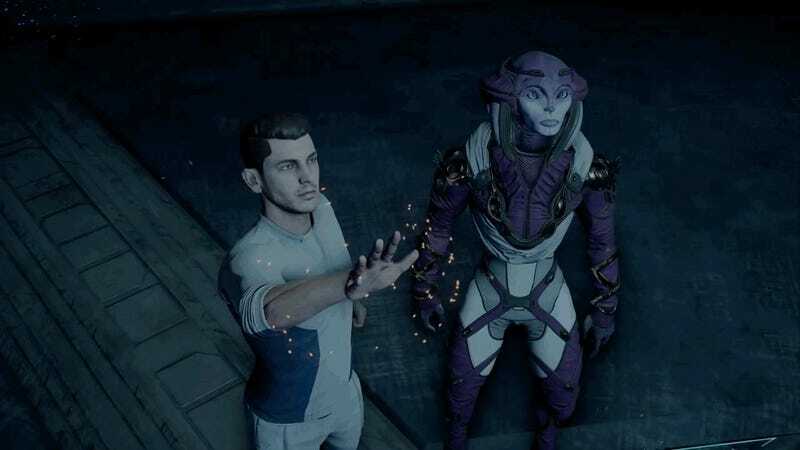 The player characters in Mass Effect: Andromeda are charged with finding new habitable planets for humans and other Milky Way lifeforms, and the latest promo clip offers a cursory view of how exploration will happen in the game. I really like the idea of how political alliances will allow you to both set up outposts and diversify the crew of specialists you can call back on the home ship. The limited planetary exploration was my favorite aspect of Mass Effect 3, so it’s great to see how multi-layered it’s going to be in the franchise’s next game.